Four teams have a lot to prove before they can be “elite”. 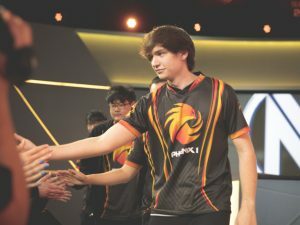 Before any of the four quarterfinal teams in the upcoming NA LCS Playoffs can start “practicing for MSI”, they will first need to focus their attention on this weekend’s quarterfinals. 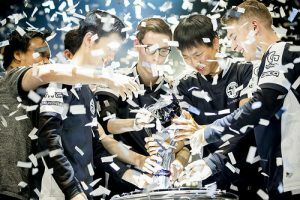 Team SoloMid and Cloud9 have been perennial championship contenders, and have earned first-round byes for this tournament as a result. 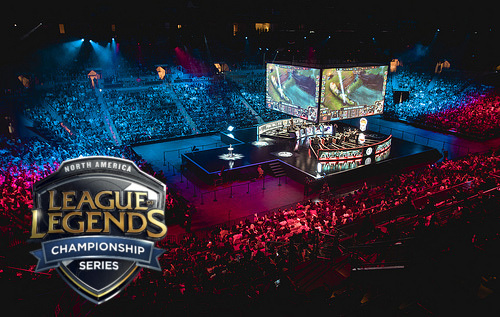 However, much remains to be seen for the remaining four playoff teams, who have yet to prove that they should be considered members of the upper-echelon of elite NA LCS teams. A semifinals appearance for any of these teams will provide a lasting effect heading into the Summer Split, where the 2017 World Championship qualifiers are determined. 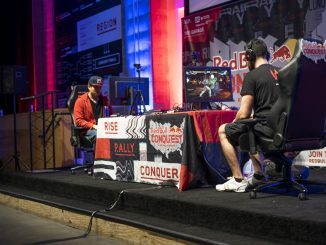 Not only will semifinalists earn more championship points than quarterfinalists, but these organizations will be looking for the morale boost that comes with a top 4 finish – none of these teams want to enter the Summer Split with the lingering doubts that follow a quick playoff exit. Phoenix1 has been something of an anomaly all season. 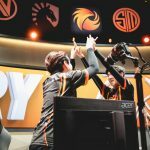 After a disappointing 9th place finish last year, P1 aimed for a rebirth in the 2017 NA LCS Spring Split. 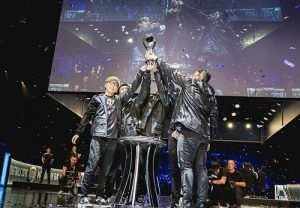 The acquisitions of 2016 Worlds semifinalist Yoo “Ryu” Sang-wook and former KT Rolster ADC Noh “Arrow” Dong-hyeon were key to this team’s 3rd place finish during the Spring Split regular season. 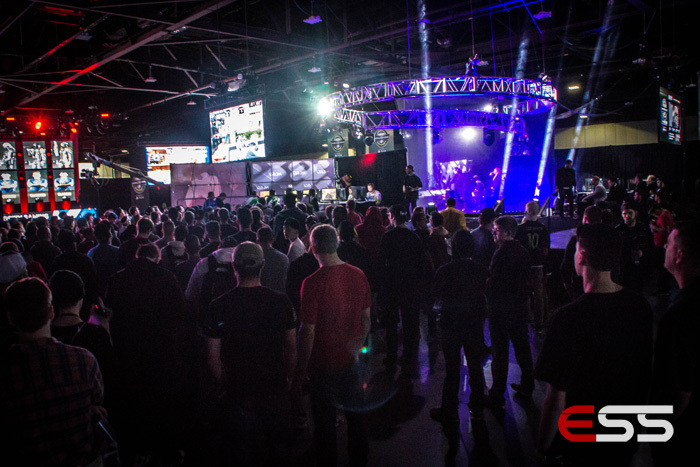 P1 has continued to make roster changes throughout the season in spite of their success. 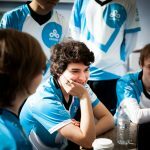 In February, P1 signed former Cloud9 jungler and fan-favorite William “Meteos” Hartman as a temporary sub for team staple Rami “Inori” Charagh, but each player has been given starting opportunities with mixed success since the signing, creating a bit of a controversy regarding the starting jungler position. What is even more concerning is the release of P1 support Adrian “Adrian” Ma, whose dissatisfaction with Inori has been well-documented over the past few weeks. Adrian has since been replaced with alternating starters Jordan “Shady” Robison and William “Stunt” Chen. 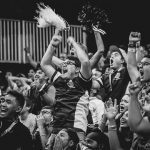 Stunt has seen minimal LCS play as a support sub for Team Dignitas, and Shady, fresh off the Robert Morris University collegiate team, has never played at a professional level prior to this season. These moves signal desperation and a glance at the friction on social media concerning Adrian’s release raises questions about the internal team dynamic of P1. 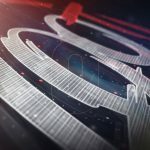 Inori tweets following Adrian’s release from the team. If P1 can win their quarterfinal match, most of those questions will be put to rest. In fact, a P1 playoff run could deeply impact the entire LCS landscape, forcing other teams to reconsider the true value of a substitute player. But a first-round exit will leave this team very uneasy about its roster for the Summer Split. 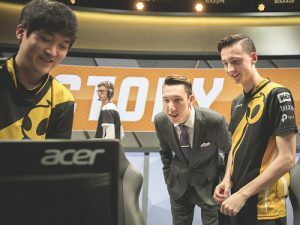 Classic League of Legends fans rejoiced as esports giant Team Dignitas re-entered the LCS with the acquisition of the Apex Gaming roster last September. The team made its championship aspirations very clear during the offseason by signing two high-profile players: Korean veterans Kim “Ssumday” Chan-ho and Lee “Chaser” Sang-hyun. However, Dignitas fell far short of expectations to begin the split, at one point sporting an abysmal 2-6 match record. Long-time Dignitas fans feared that this organization would be facing relegation once again. 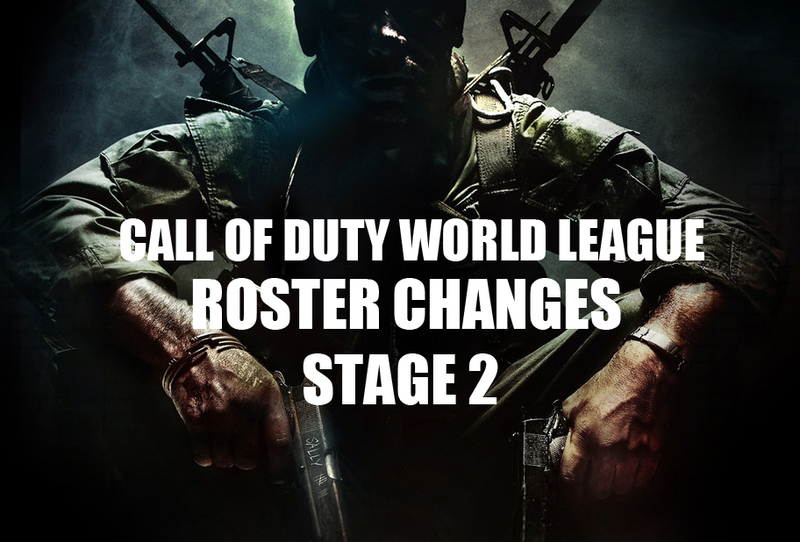 However, a desperate Dignitas brought back head coach David “Cop” Roberson just two months after he was released. 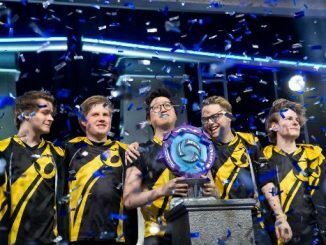 Following his return, Dignitas rallied to go 7-3 in their remaining matches, clinching the final playoff spot and restarting the conversation that this team might be a championship contender. Don’t be fooled by their 6th seed entering playoffs; their level of talent makes Dignitas the most dangerous team in this tournament, and they are peaking at the perfect time. If Dignitas can overcome the language barrier that haunts so many first year Korean imports, then we may see a return to glory for this classic League of Legends organization. 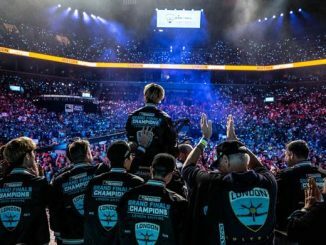 Even after an unimpressive Summer Split and disappointing group stage at the 2016 World Championship, CLG entered the 2017 Spring Split as the only team to retain its full starting roster. 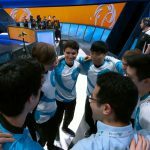 Despite expectations that this would give them a clear advantage to begin the season, CLG limped to a 2-4 start before finding a groove halfway through the season, finishing with a 10-8 record good enough for the 4th seed in the Spring Split playoffs. What’s most surprising about this iteration of CLG is who is responsible for CLG’s current success. Choi “HuHi” Jay-hyun, largely viewed as CLG’s biggest liability in the past, has been playing at an exceptionally high level this split. On the other side of the map, CLG veteran Zaqueri “Aphromoo” Black, has struggled to adapt after meta changes forced him to play champions outside of his normal pool. 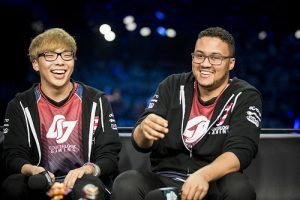 However, Aphromoo is arguably still the best strategic decision-maker in the game, and CLG will need to lean on his leadership to win on Saturday. 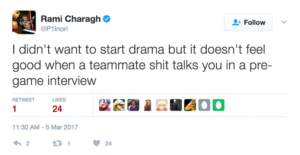 I described Aphromoo as “arguably” the best strategic decision-maker in North America because there is one player who stands out as his biggest playcalling rival. 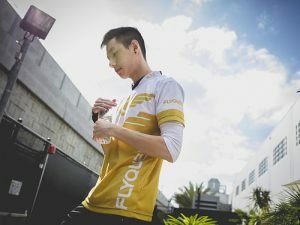 Hai “Hai” Lam has long built a reputation for being an unequivocal strategic leader on every team he has played on, and that reputation has continued with the surprising success of LCS newcomer FlyQuest. Affectionately dubbed “Cloud9 White” by fans, FlyQuest is comprised of three former Cloud9 members: An “Balls” Le, Daerek “LemonNation” Hart, and of course, Hai. 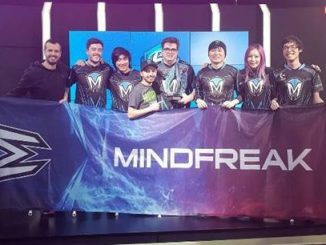 All of these players were replaced on Cloud9 because of seemingly deficient mechanical prowess, so it came as a shock to everyone when this team shot to the top of the standings with a 5-1 start to the split. It was a bit surreal – this team had been dismissed as functionally geriatric, and yet it continued to rack up win after win on the back of Hai’s volatile playcalling. 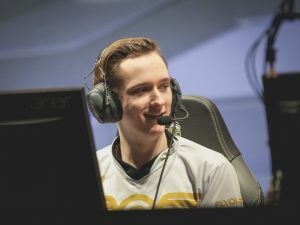 In addition, LCS journeyman Galen “Moon” Holgate was having an uncharacteristic amount of impact on FlyQuest’s games, looking like an LCS superstar for the first time in his career. But as the split continued, the gap between FlyQuest’s synergy and the rest of the LCS’s new rosters began to close, and FlyQuest’s superior team play could not be used to crutch their mechanical weaknesses anymore. This team doddered into the playoffs on the backs of victories of the 8th and 9th place teams, neither of which inspired confidence for a deep playoff run. Is another miracle run in the cards for these seasoned LCS vets? Fortunately for FlyQuest, they are matched up against the least individually skilled team available for this Saturday’s match. It will still take a dominant team play performance to advance to the semifinals of this tournament, but Balls, Hai, and LemonNation have made fools of analysts before. While an upset by FlyQuest would be amazing, it would not be all that surprising. 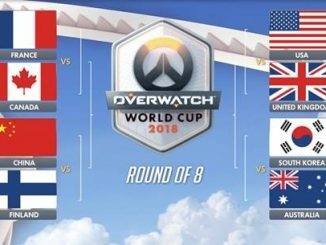 The quarterfinals begin on Saturday, April 8th. 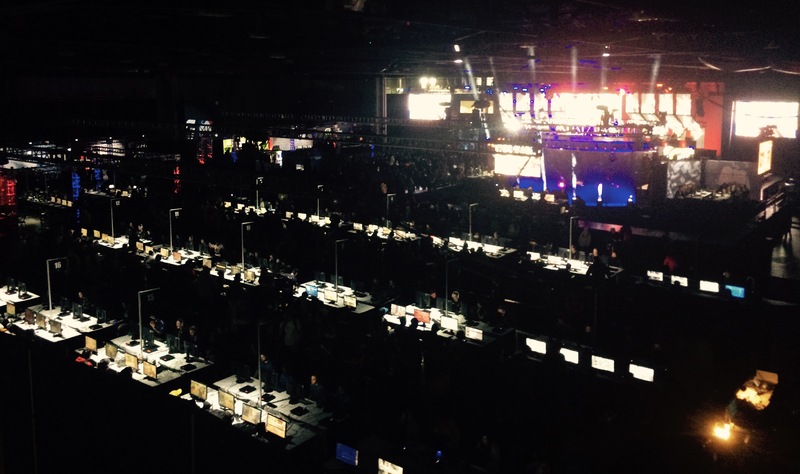 For scheduling and stream information, click here.